The High Court in London has instructed bailiffs to seize a fleet of supercars, including two Ferraris and a Porsche, belonging to Vijay Mallya, the former head of United Spirits. 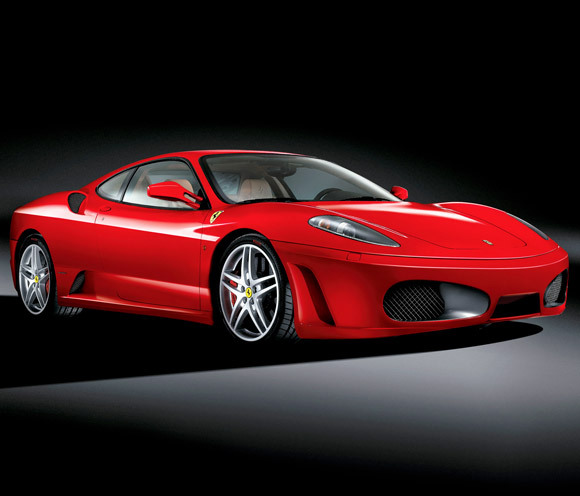 Among the cars at his Hertfordshire home being repossessed are a 2012 Maybach 62, a 2006 Ferrari F430 with the personalised registration ‘BO55 VJM’, a 2014 Range Rover with the registration ‘F1 VJM’ (a reference to his former ownership of the Force India Formula 1 team), a Ferrari F512M, and a Porsche Cayenne with the number plate 0007 VJM, evoking James Bond. The High Court judge has ordered the bailiffs to sell the cars for at least £400,000 to start the mitigation of Mallya’s liabilities. The sum is a long way short of what Mallya is said to owe, but the loss of trophy assets will be a severe blow to his morale and prestige. Most of his assets in the UK are thought to be out of the reach of the courts as they are held in the names of companies or members of the Mallya family. The former head of India’s United Spirits fled to the UK in March 2016 just hours before an arrest warrant was issued charging him with money laundering and fraud associated with the collapse in 2012 of his disastrous Kingfisher Airlines venture. Extradition proceedings have been lumbering through Westminster Magistrates Court for most of this year, with chief magistrate Emma Arbuthnot due to deliver her ruling on 10 December, over a year after she began hearing the case. 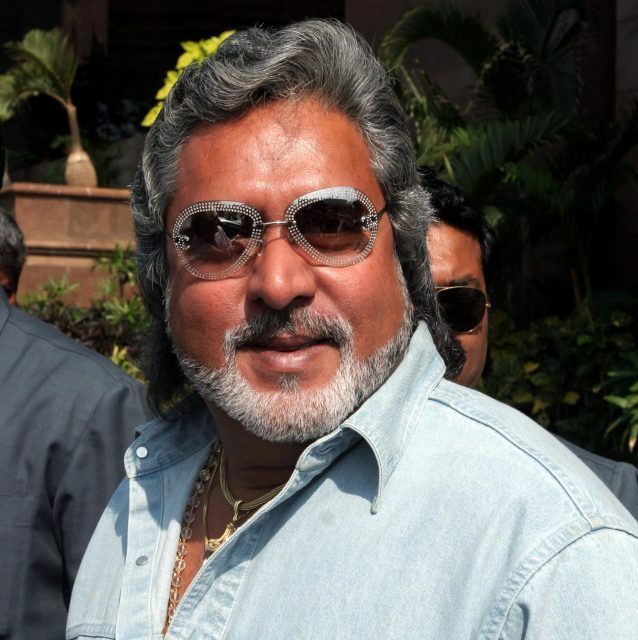 India law enforcement agencies have managed to impose a worldwide freeze on Mallya’s assets in order to repossess some of the £1.15 billion he is alleged to have defrauded from a consortium of Indian banks. Mallya has consistently claimed that he wishes to settle with his creditors, that he has done nothing wrong, and that he has more than sufficient assets to meet his liabilities. The global assets freeze means he can’t start to do so and he has been limited to funds of £16,000 a week to meet his living expenses. His Force India F1 team has been sold out of administration from under his feet, his luxury yacht has been seized in Malta for non-payment of dues, his private jet has been sold to meet airport fees and the Indian authorities have taken control of numerous prestige properties belonging to Mallya on the sub-continent.